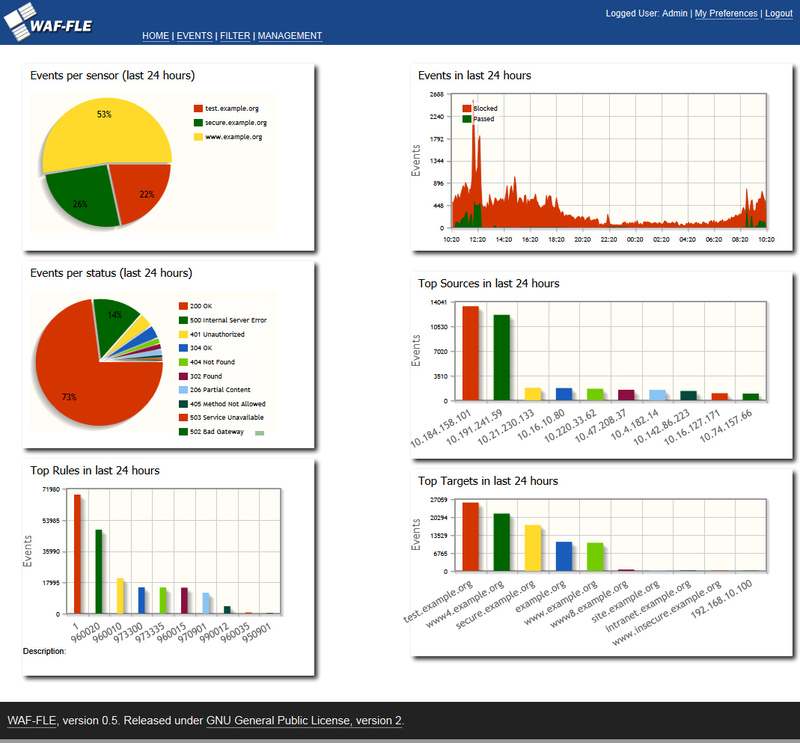 WAF-FLE is an open-source ModSecurity console that allows modsecurity admin to store, view and search events sent by sensors using a graphical dashboard to drill-down and find quickly the most relevant events. It is designed to be fast and flexible, while keeping a powerful and easy to use filter, with almost all fields clickable to use on filter. 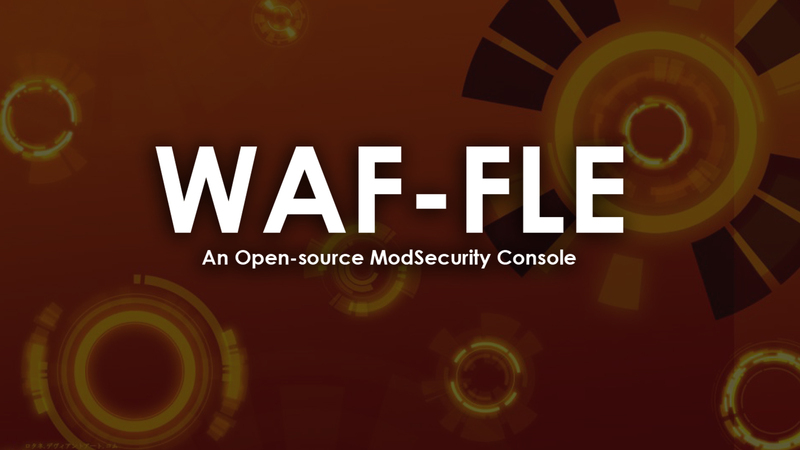 The initial resources required to run WAF-FLE are normally low. 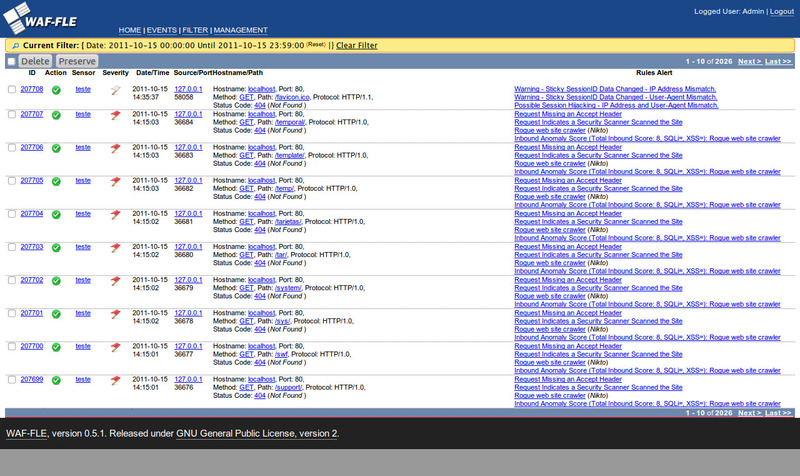 It is supported in virtual machines, and is supported in Linux and FreeBSD, but should run with other OS that support PHP and MySQL. Support Modsecurity in "traditional" and "Anomaly Scoring"